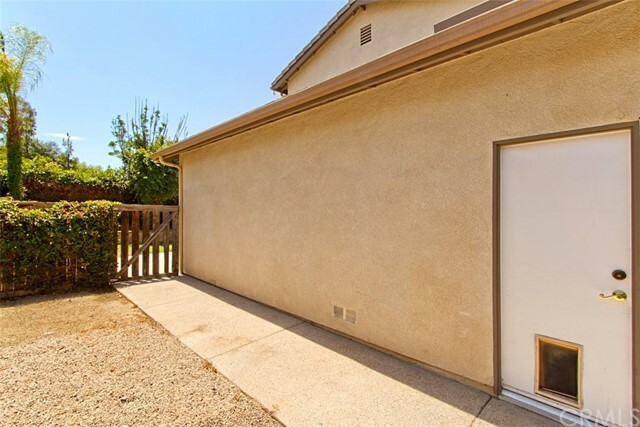 Lowest $$ per SQFT with a FOUR car garage AND in a cul-de-sac. 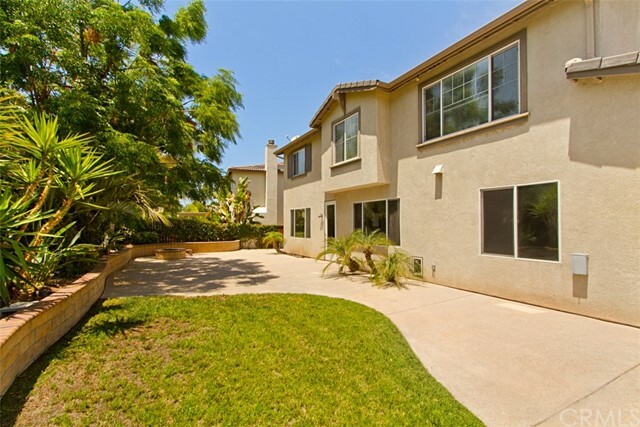 Incredible LOW TAX, 5 bedroom, 3 bathroom home with an enormous loft or 6th bedroom. 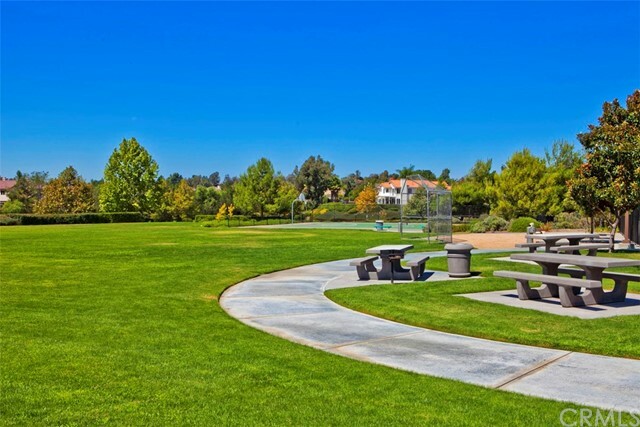 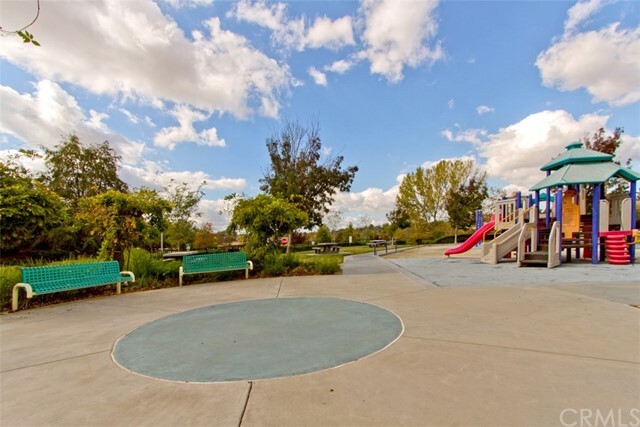 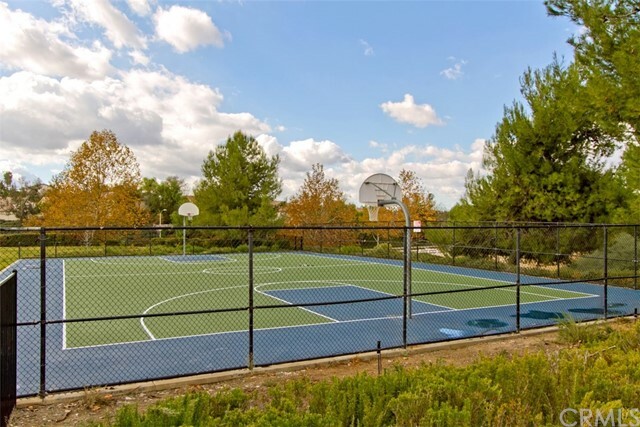 Situated in the amazing Chardonnay Hills community, you will enjoy being steps away from the community pool, Jacuzzi, walking trails, basketball courts and so much more. 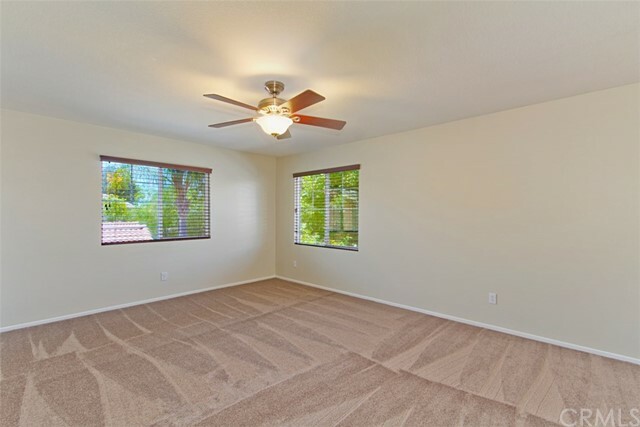 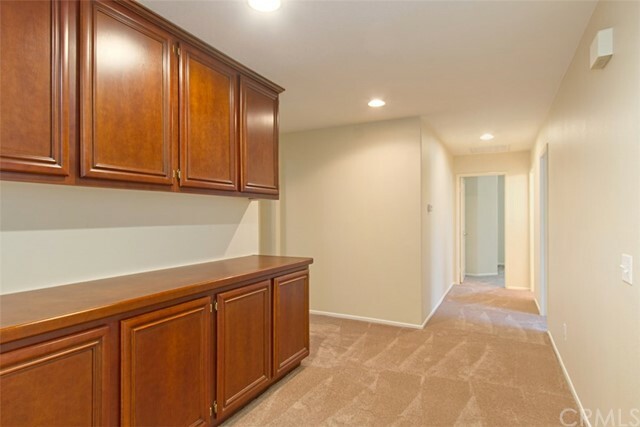 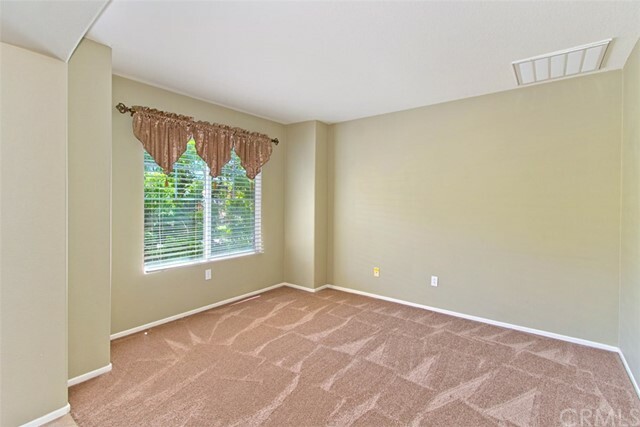 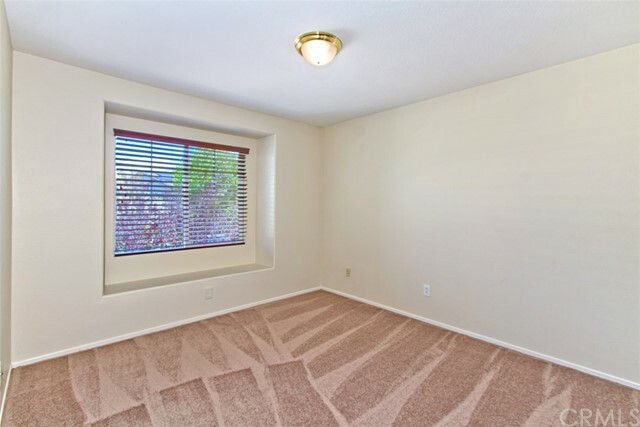 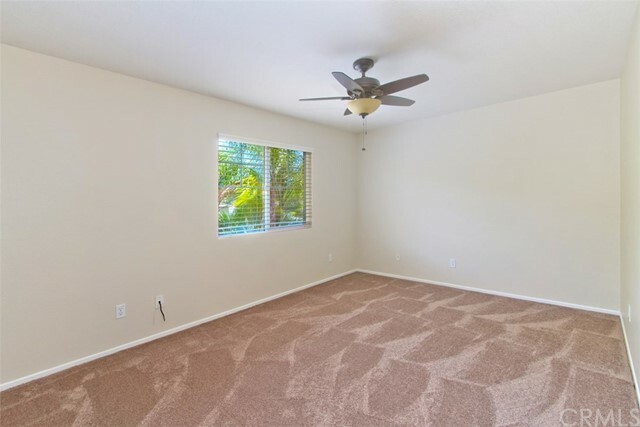 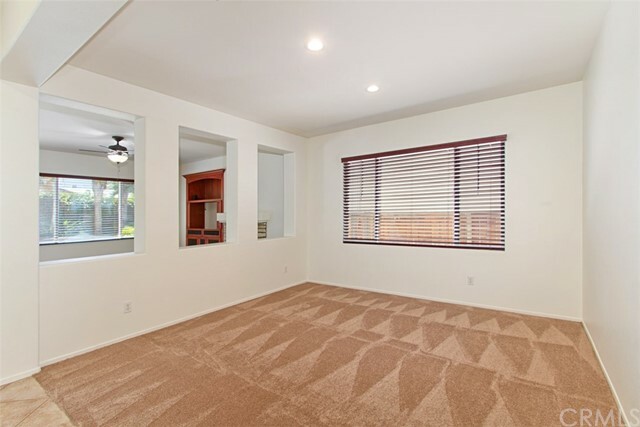 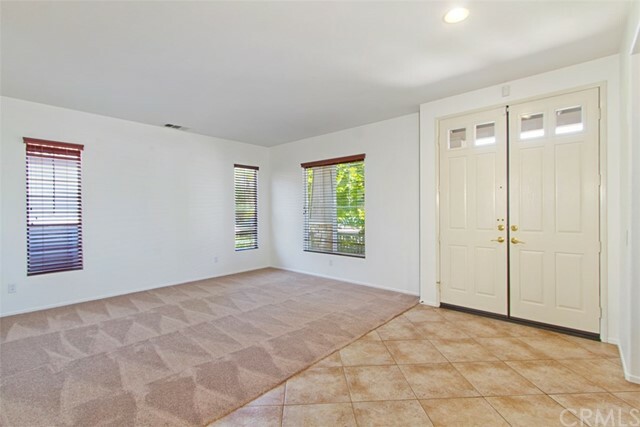 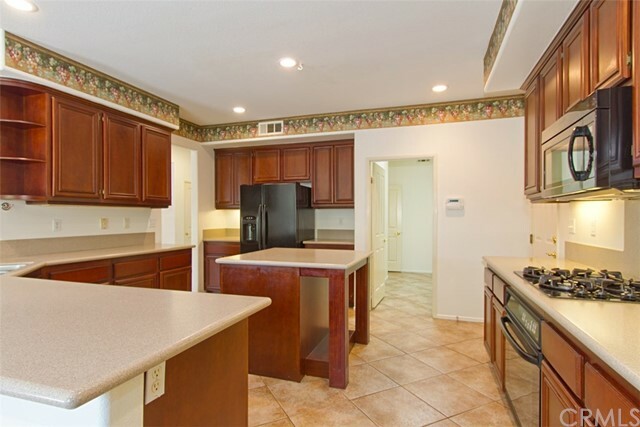 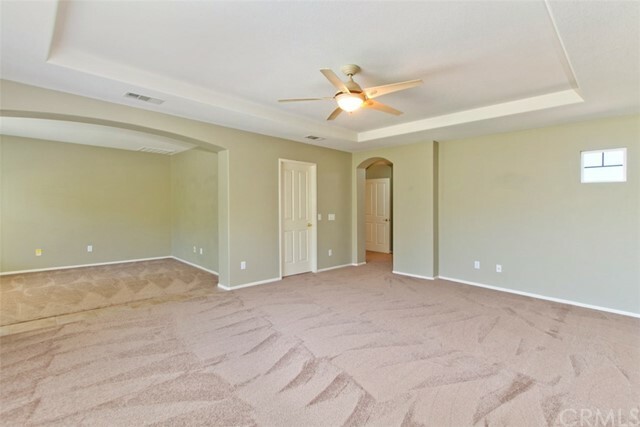 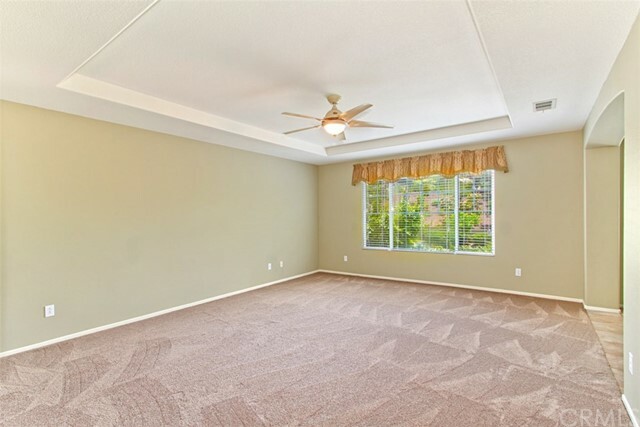 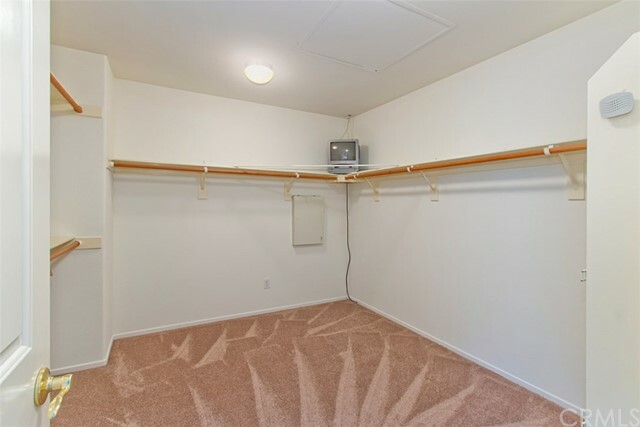 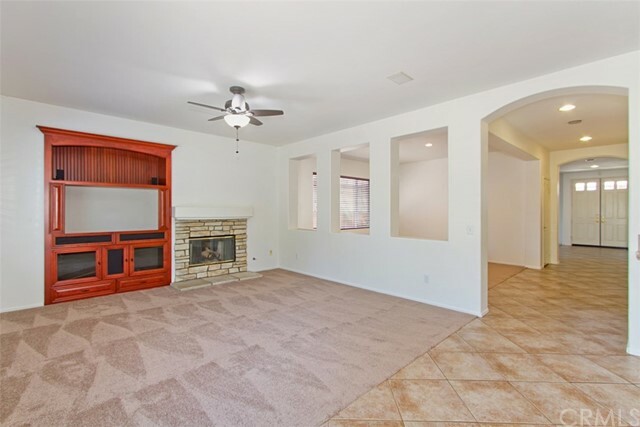 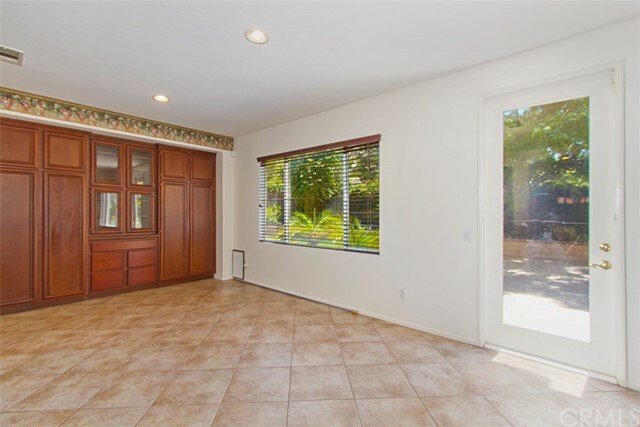 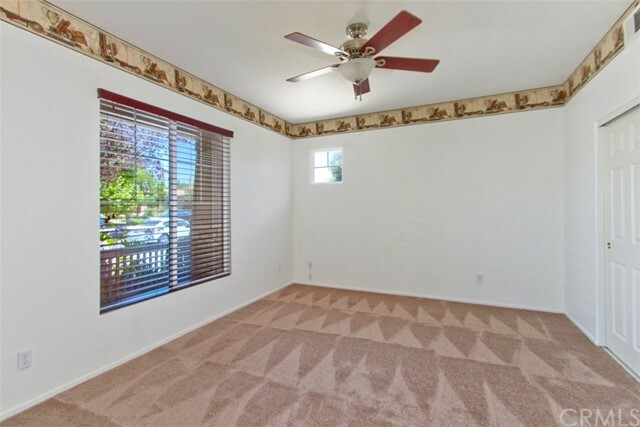 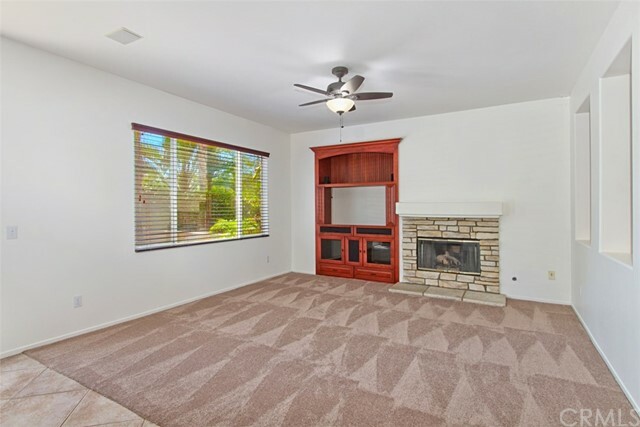 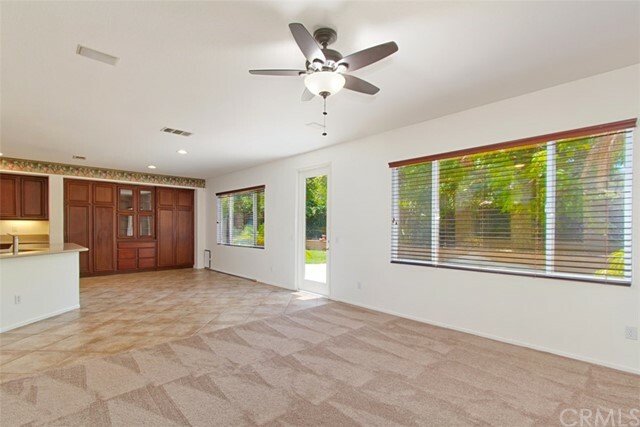 Step inside to your new home with brand new carpet and paint. 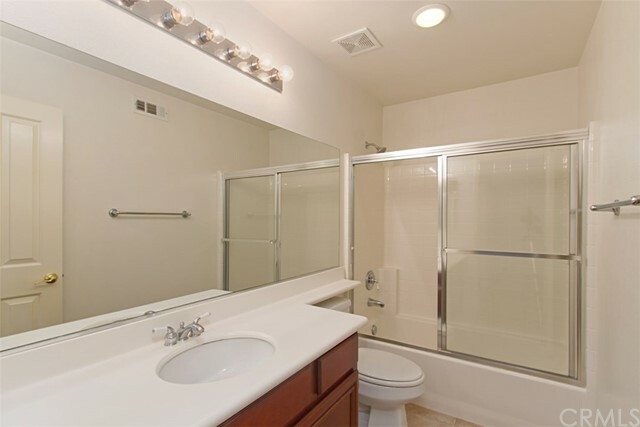 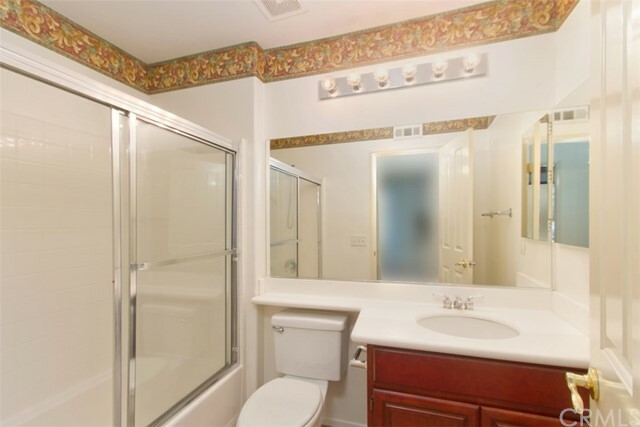 On the left you will see the main floor downstairs bedroom and full bathroom ideal for family members or guests. 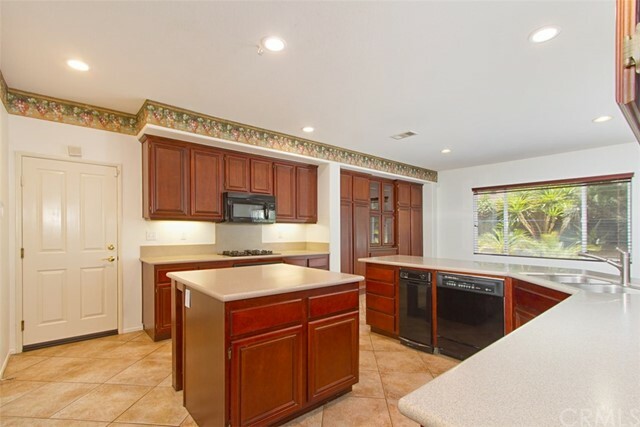 Walk past the formal living and dining room into a huge joint space split between the Chef's dream kitchen and the large, adjacent family room with media built-in and cozy fire place. 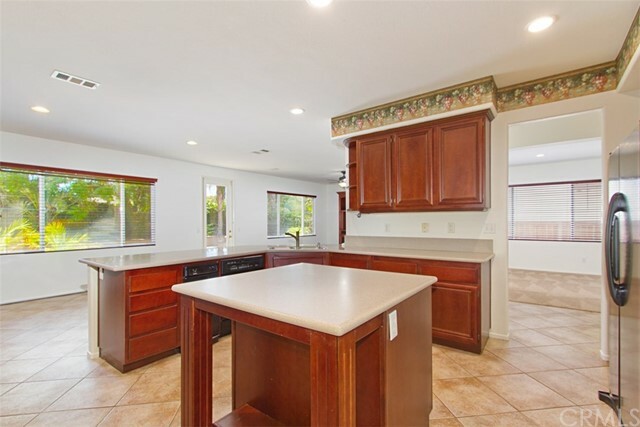 The kitchen features an extraordinary amount of custom cabinet space, a gourmet island, and lots of counter space with breakfast bar. 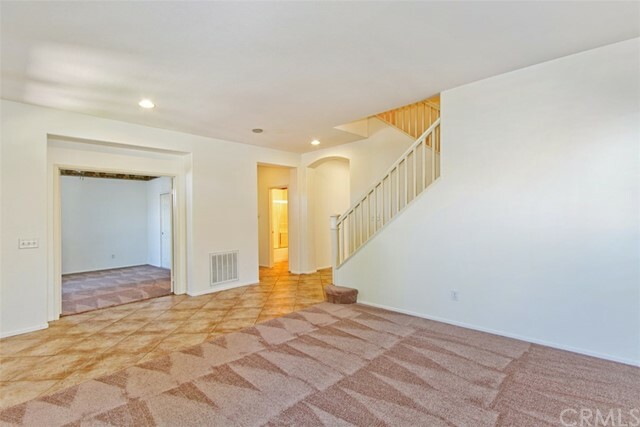 As you go upstairs, you will marvel at the layout and size of all the rooms. 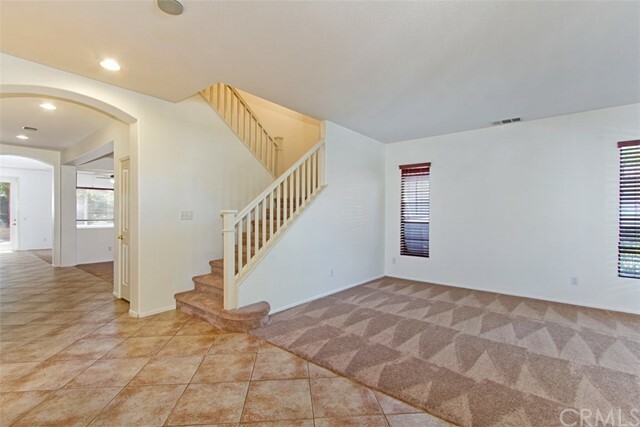 There are 4 bedrooms upstairs including a huge master with retreat. 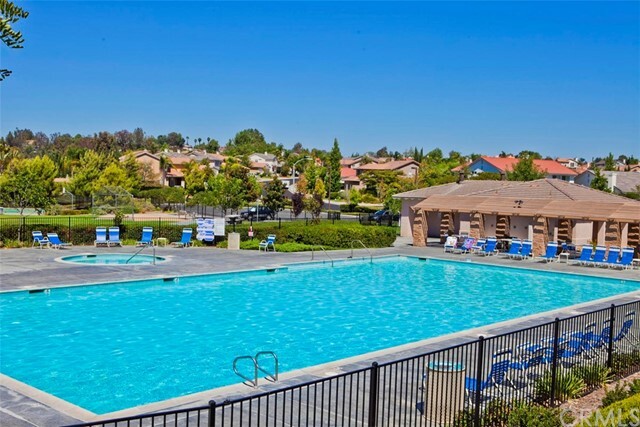 Why not enjoy the good life? 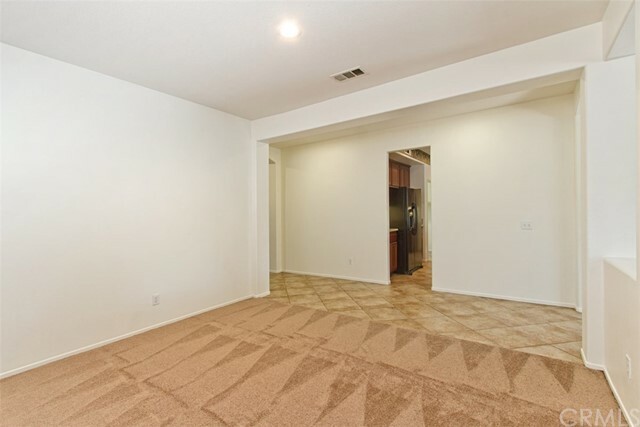 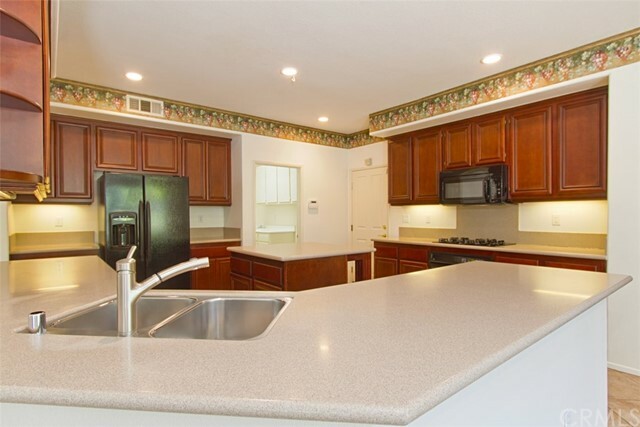 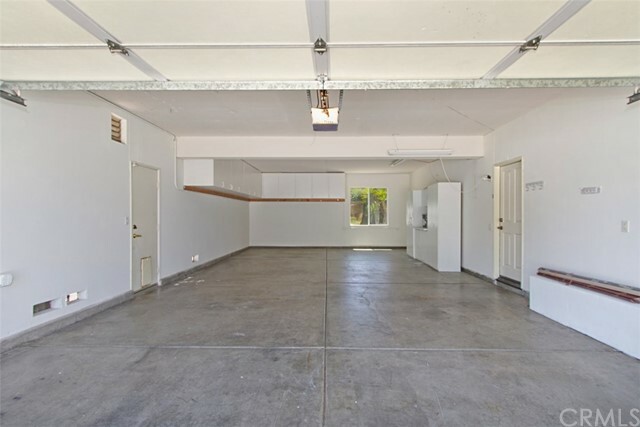 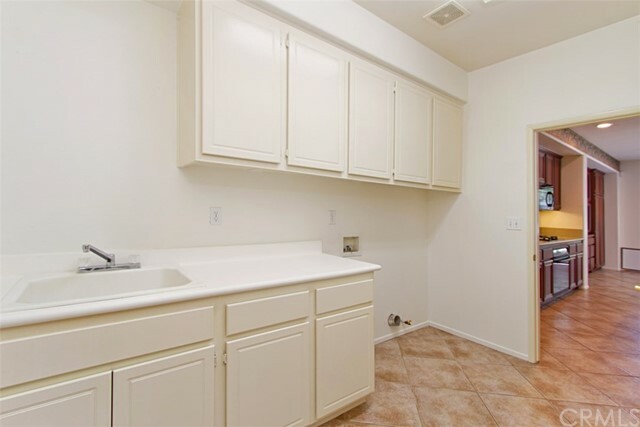 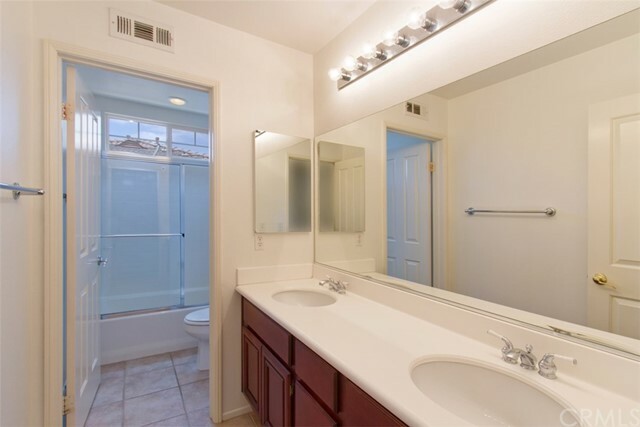 The other three bedrooms are all good size and the bonus room has its own door and is exceptionally large inside. 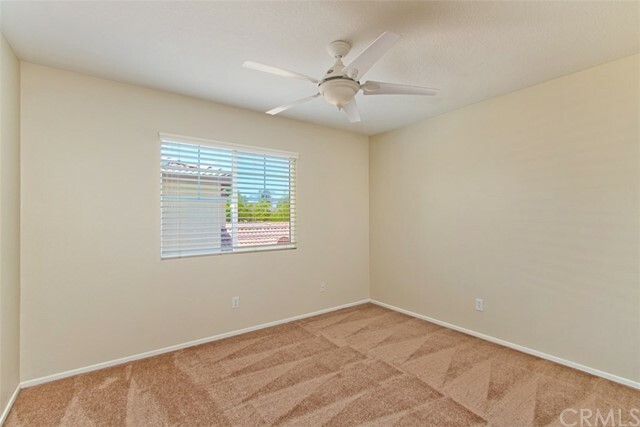 If you need a 6th bedroom, this would be it! 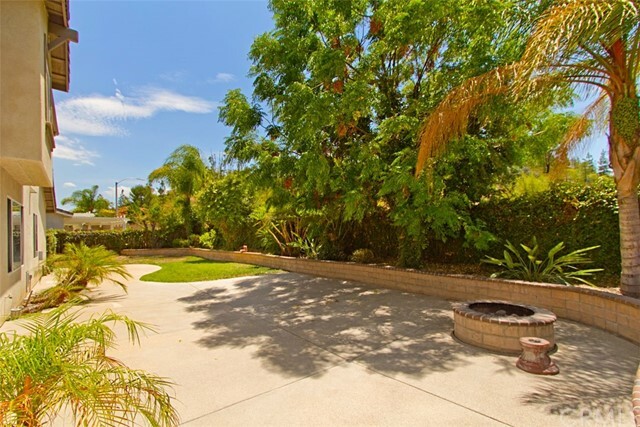 Outside the yard is peaceful and serene with a fire pit, mature landscaping and wiring for your future above ground Jacuzzi. 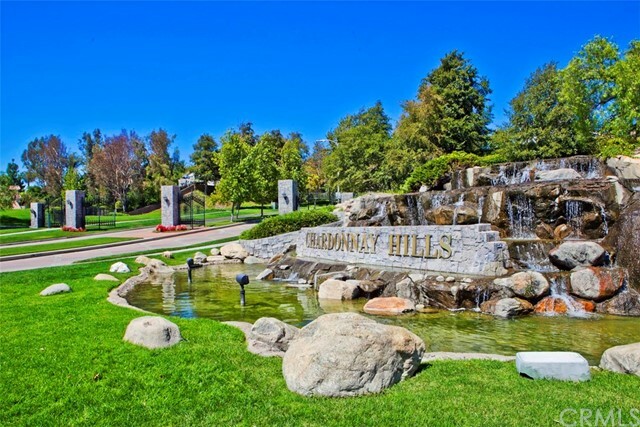 The amenities off Chardonnay hills are fantastic and the community itself is situated right next to the start of Wine Country. 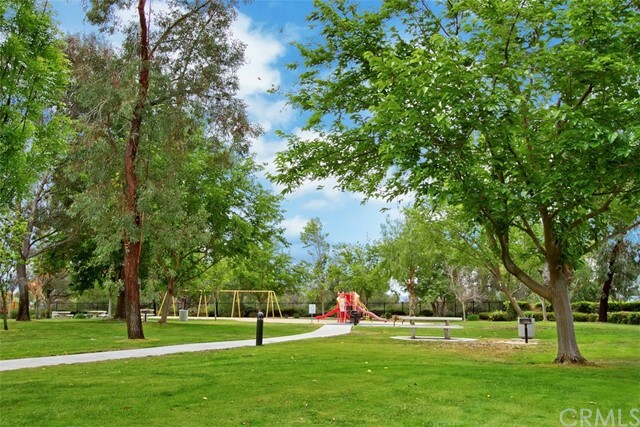 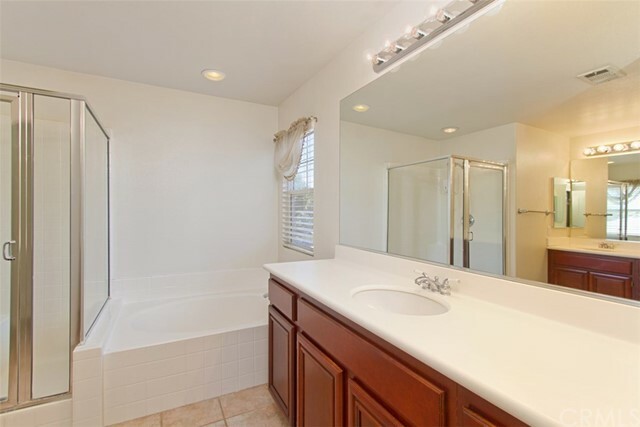 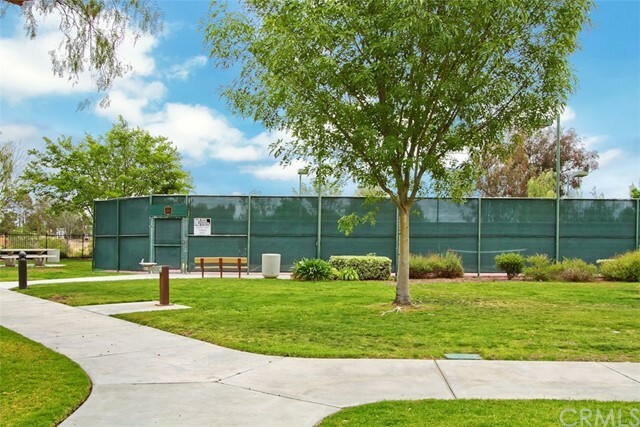 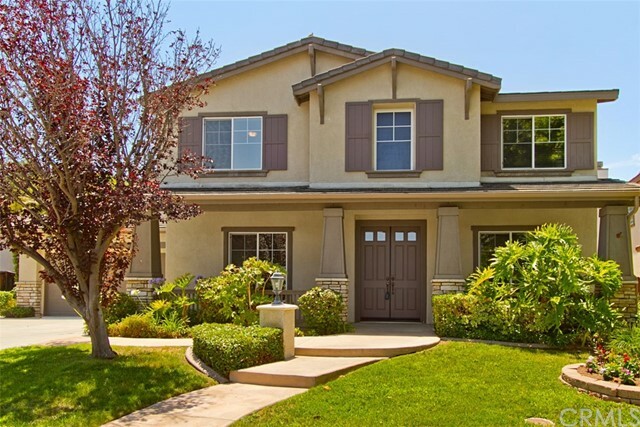 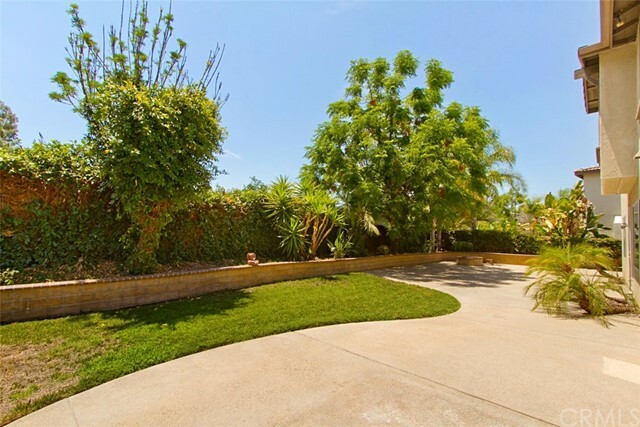 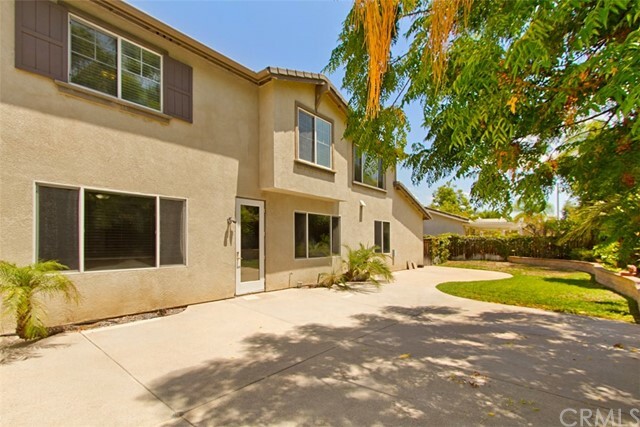 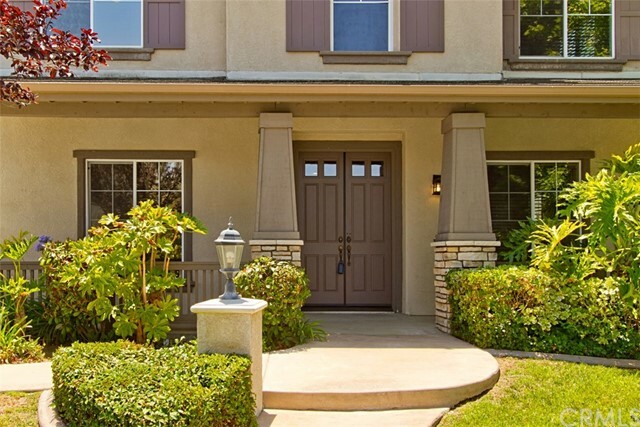 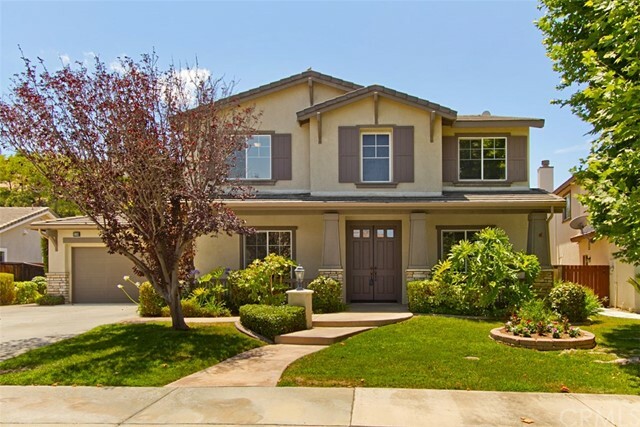 Temecula living doesn't get any better than this and don't forget a 4-CAR garage too!